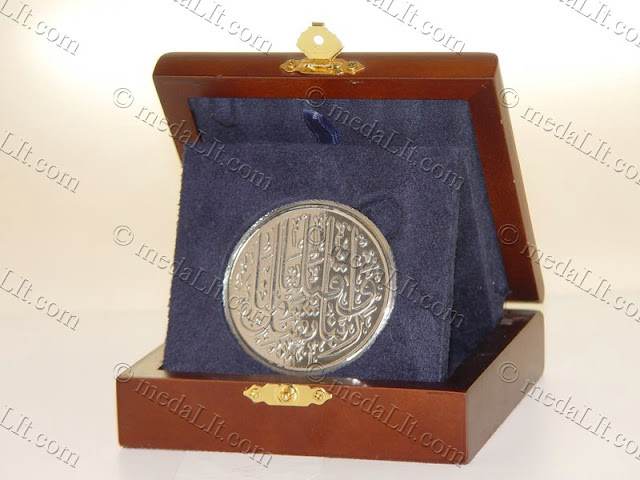 Polished finish on plaques and medals is obtained by polishing with successively finer abrasives then buffing with fine buffing compound, resulting in a shiny finish. Additional costs apply. Natural satin on plaques is the norm. Brilliant finish is another term for polished finish. Buffing is the process refers to the use of grease compound in combination with wheels to produce very smooth polished surface. 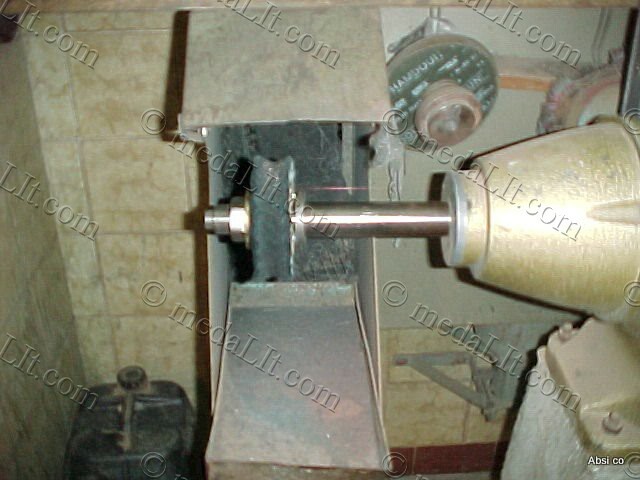 It is usually the final step in a professional finishing process. Polishing: Metal polishing is the process of rubbing a metal piece to make it smooth and shiny as well as reduce the appearance of flaws. Polish: In terms of metal, polish is considered as smoothness of the surface of a metal object in which optical reflection is maximized.